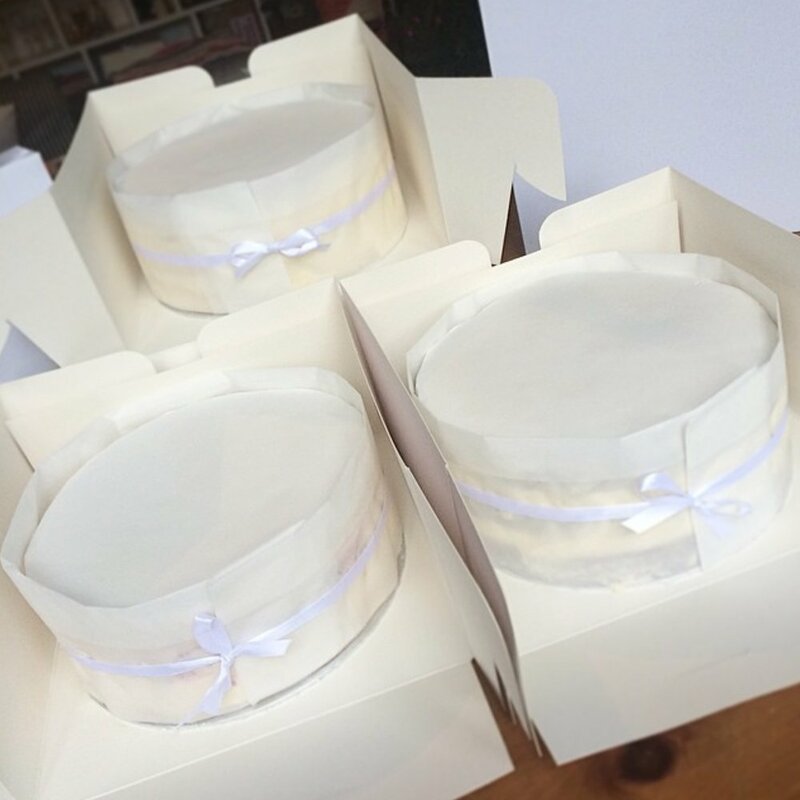 Tuck Box's Top 5 Tips For Baking Perfect Cakes! 1.Use the right kind of tins: I use 3x Alan Silverwood sandwich pans per cake tier, they're shallow and you divide the batter between the three meaning the cakes bake for a much shorter time and are therefore much lighter in texture. Yes they're expensive, but I do think there comes a time when you must have a good set of cake tins. They'll last you a life time. Think of it as an investment piece like the coat you once bought! 2. Use an electric beater: Preferably a stand alone one like a Kenwood or kitchen aid- however an electric whisk will also do the trick if you don't bake that often. Do I have a preference for Kitchen Aid or Kenwood? I've had both in my life and I did find the Kenwood slightly better because it had a wider range of mixing speeds. Also it has a plastic bowl that can go straight in the microwave and is considerably cheaper then a kitchen Aid. So why do I have a Kitchen Aid now then? Simply because it comes in the most amazing colours and I wanted to the ice blue one since like- forever. 3. Know your oven: I've worked with a range of ovens, both commercial and domestic and they all had one thing in common: they're all different. Fan ovens have a reputation for being hotter but I don't know if thats true. Not in my case anyway. My best advice would be to locate it's 'hotspot' (where it tends to cook/burn quickest) - most likely at the back. Turn you cake round 2/3'rds into the suggested cooking time so it bakes and colours evenly. Oh and for gods sake do it quickly, it makes me anxious when the door is left open for too long. 4. Use bake even strips: These are made by Wilton and are designed to be soaked in water before putting them round your tins. Yes they can be a bit of a faff but this post is about how to make the 'perfect' cake after all. I pop them into a bowl of water before I start preparing the ingredients and then rest another heavy bowl on top so they remain submerged. When I'm at the stage of adding the eggs bit by bit, I take a break to apply them to the tins. I find they make a real difference to how the cake rises. Instead of doming they make the cake rise all at one level. This has a couple of advantages. Firstly you don't then need to trim the cakes before sandwiching together (and anything to decrease the amount of work will always be a bonus to me). But secondly you don't waste cake. I know for a lot of you the cake is never wasted because it'll go straight in your mouths but when you make several cakes a day it can add up and you begin to loose your appetite. Oh and another thing- you don't get a tough crust round the edges! 5. Freeze your cake: No matter if I'm making the cake a day or a week before, I always freeze it. Why? Because not only does it reduce the stress, baking it at a time suited to your schedule, but it also makes it considerably moister and in my opinion, improves the flavour. I find the vanilla extract really has a chance to permeate the sponge much better. My preferred method is to wrap the cake tightly in clingfilm before its completely cool as that remaining bit of steam will do it wonders. Bung it straight in the freezer and it can stay in there until you need it.